log4net offers a feature called context properties. With context properties, you can log additional key/value pairs with every log message. The elmah.io appender for log4net, supports context properties as well. Context properties are handled like custom properties in the elmah.io UI. Basically, we set two custom properties on contextual classes provided by log4net. To read more about the choices in log4net, check out the log4net manual. When looking up the log message in elmah.io, we see the context properties in the Data tab. Besides the two custom variables that we set through GlobalContext and ThreadContext, we see a couple of build-in properties in log4net, both prefixed with log4net:. This rather ugly piece of code would go into an initalization block, depending on the project type. 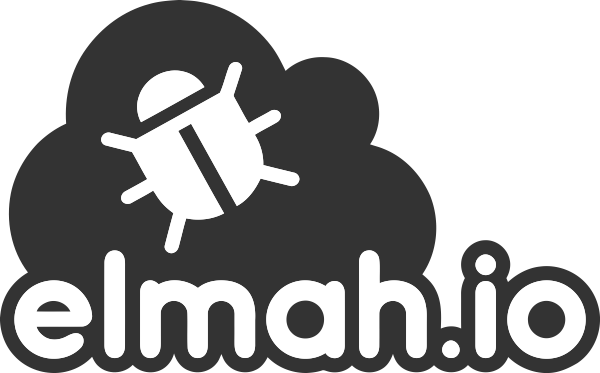 The code starts by getting the configured elmah.io appender (typically set up in web.config or log4net.config). With the appender, you can access the underlying elmah.io client and subscribe to the OnMessage event. This let you trigger a small piece of code, just before sending log messages to elmah.io. In this case, we set the User property to the currently logged in user. Remember to call the ActiveOptions method, to make sure that the Client property is initialized.